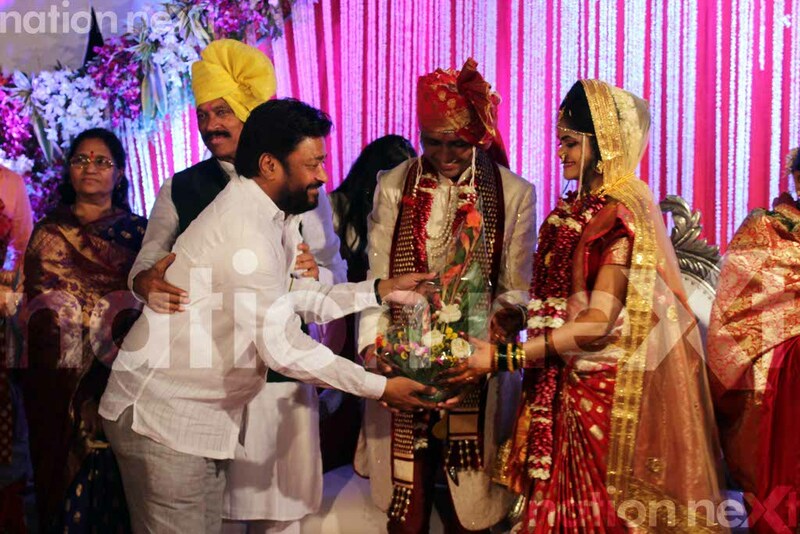 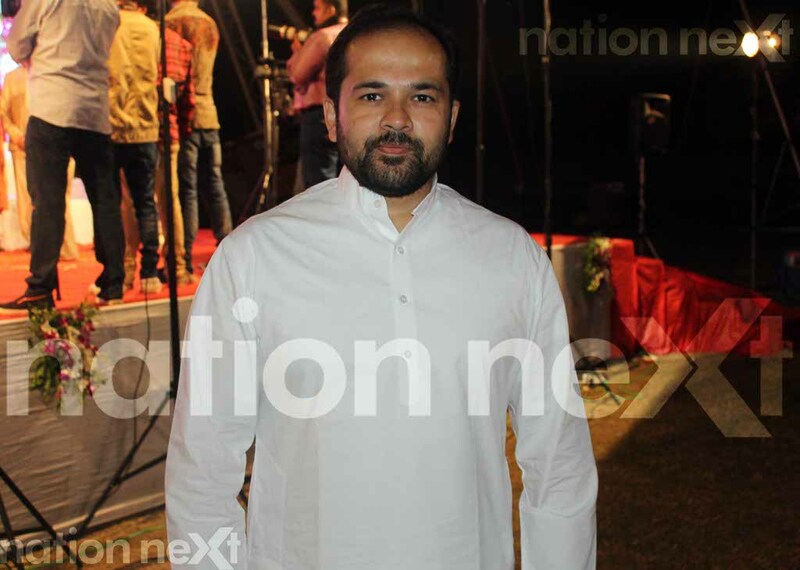 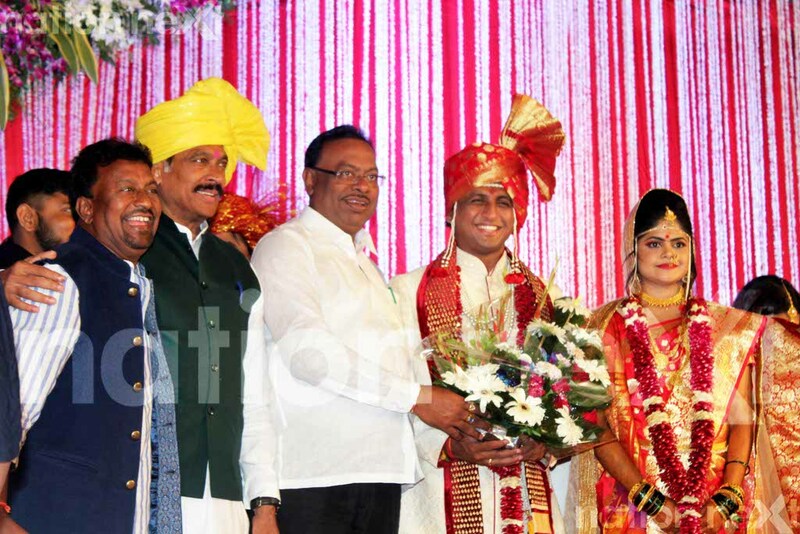 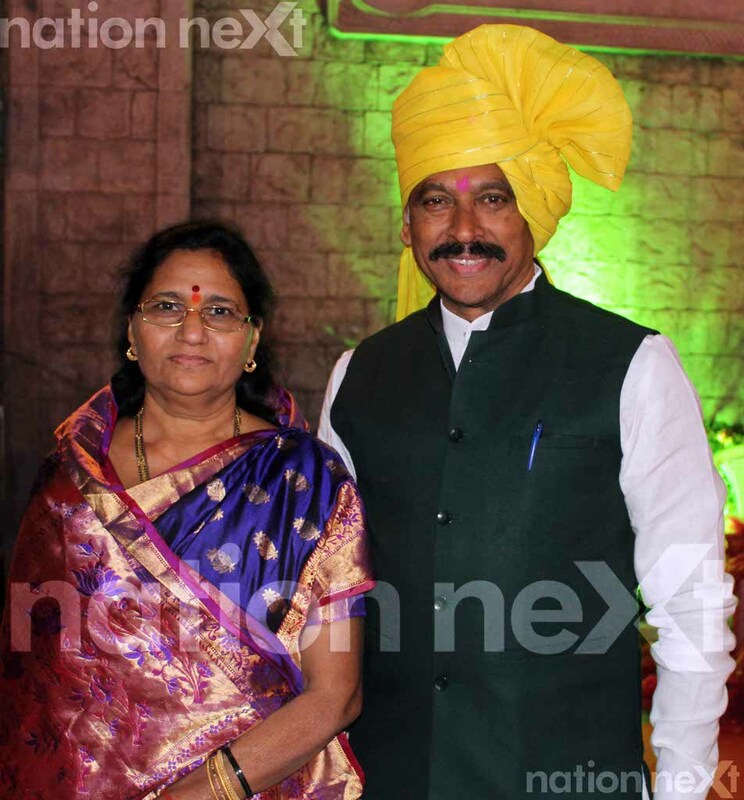 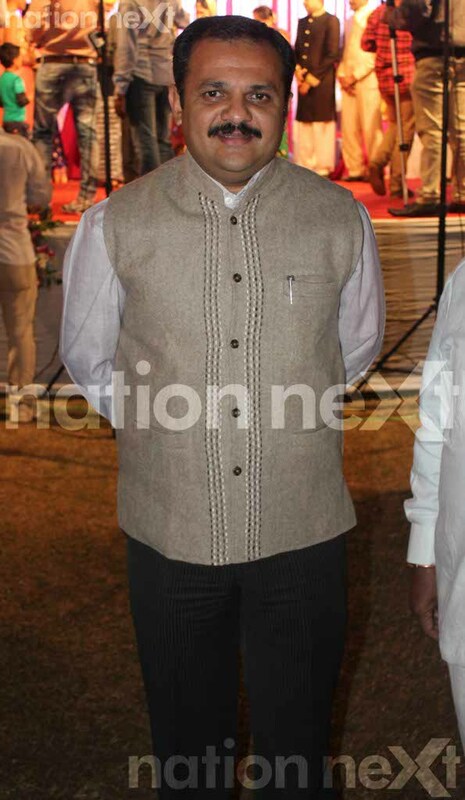 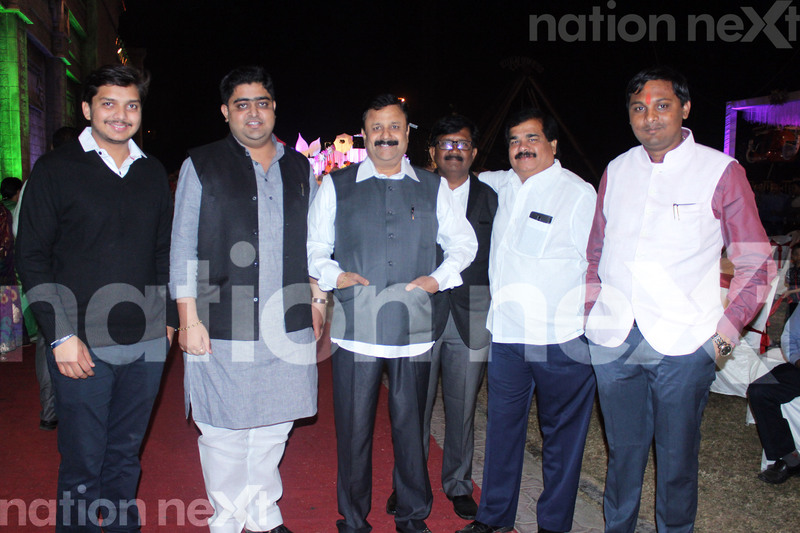 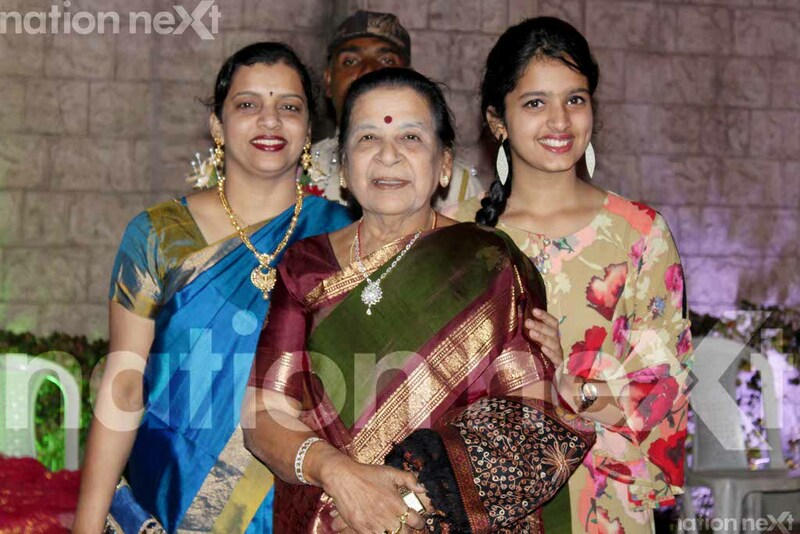 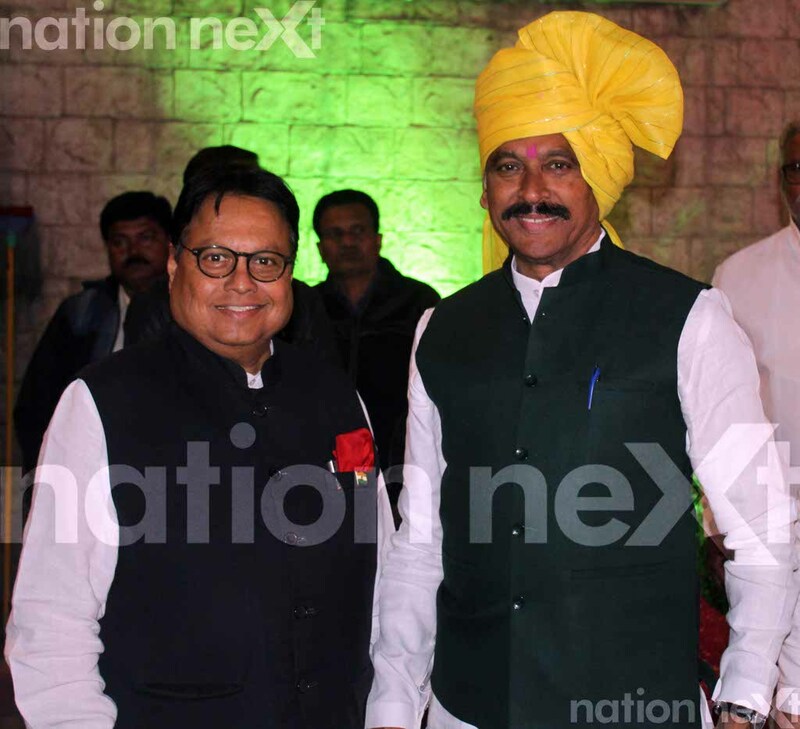 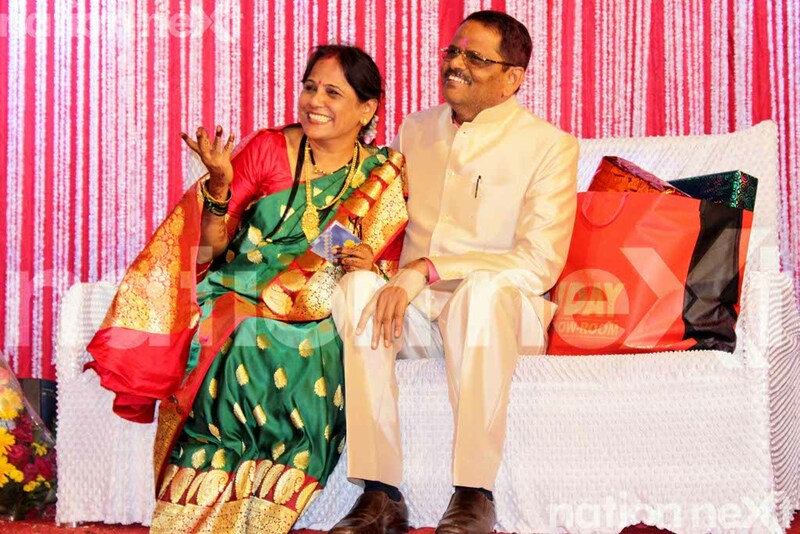 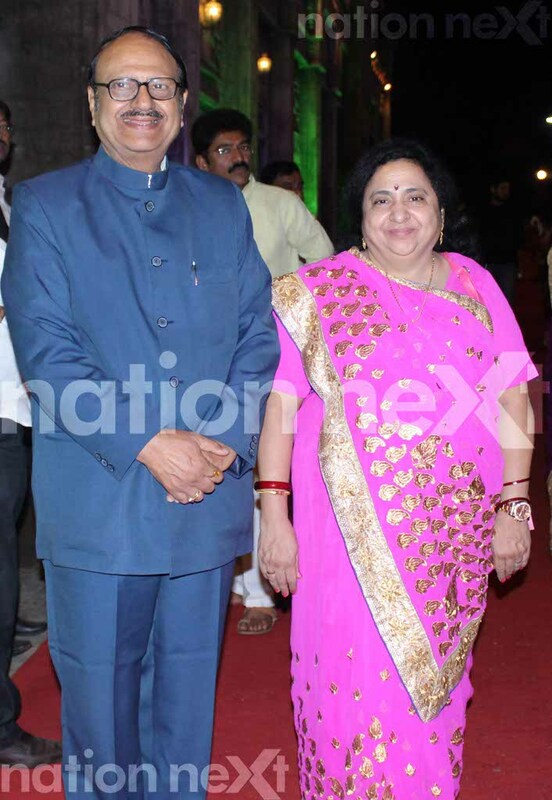 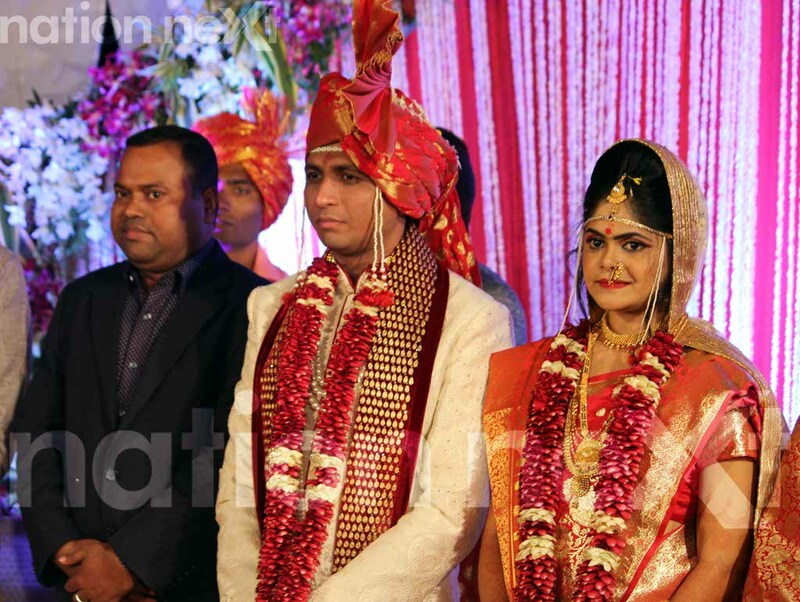 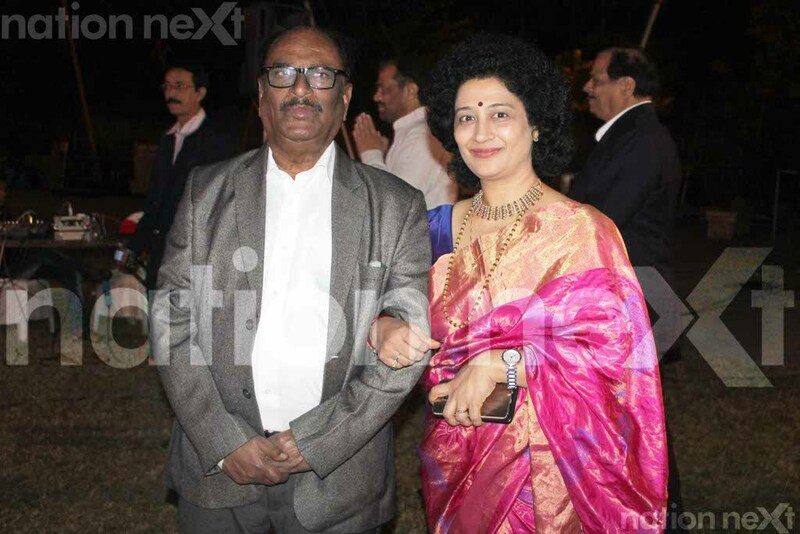 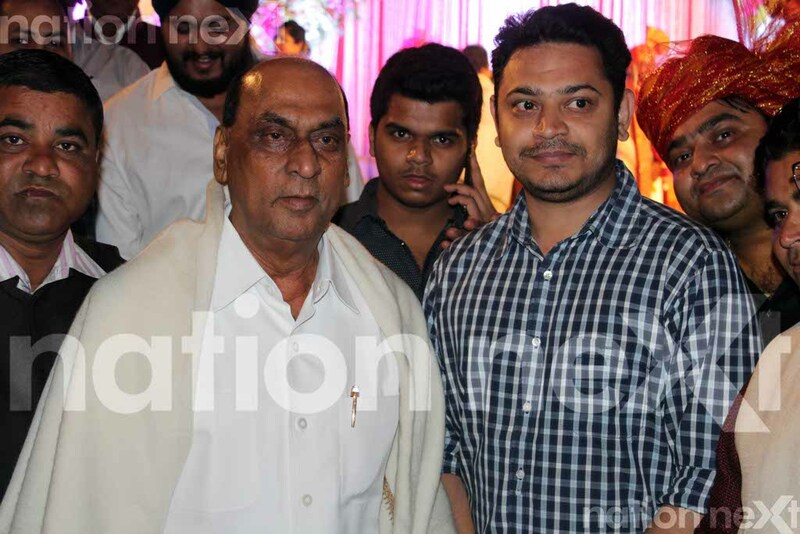 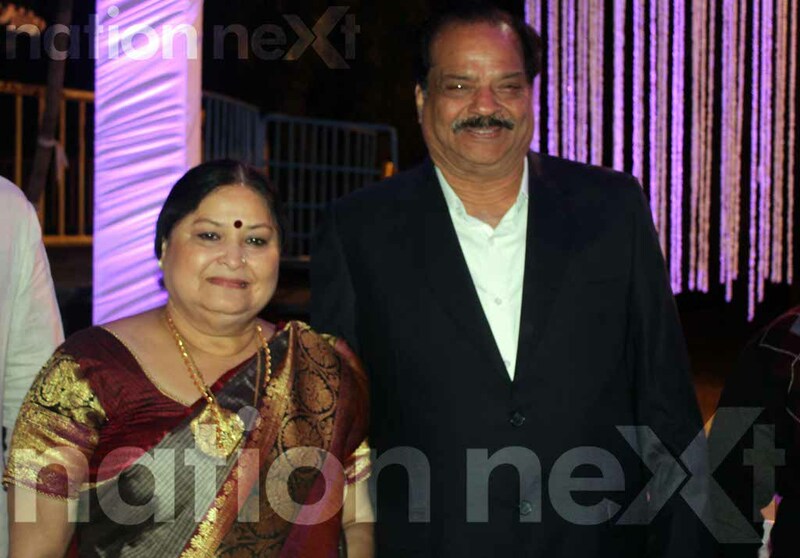 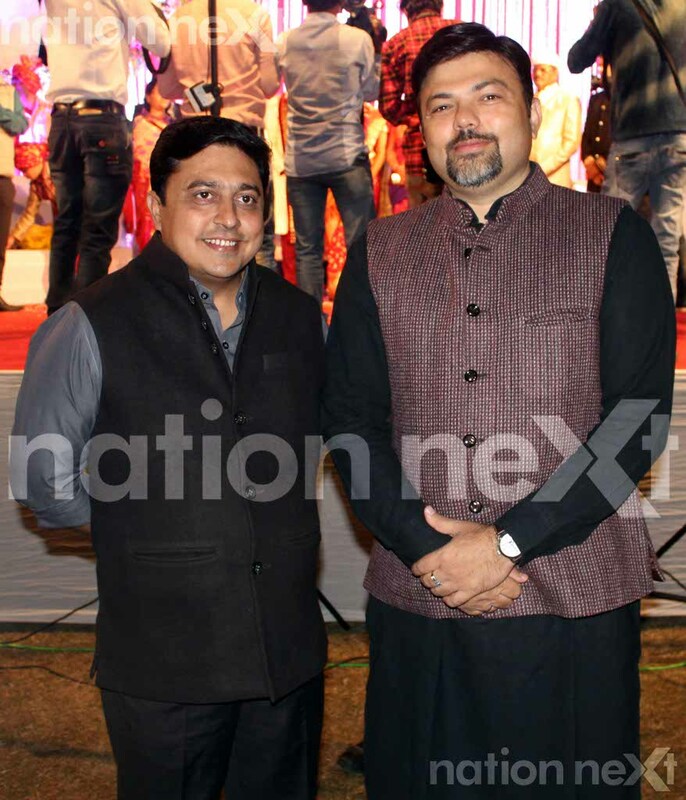 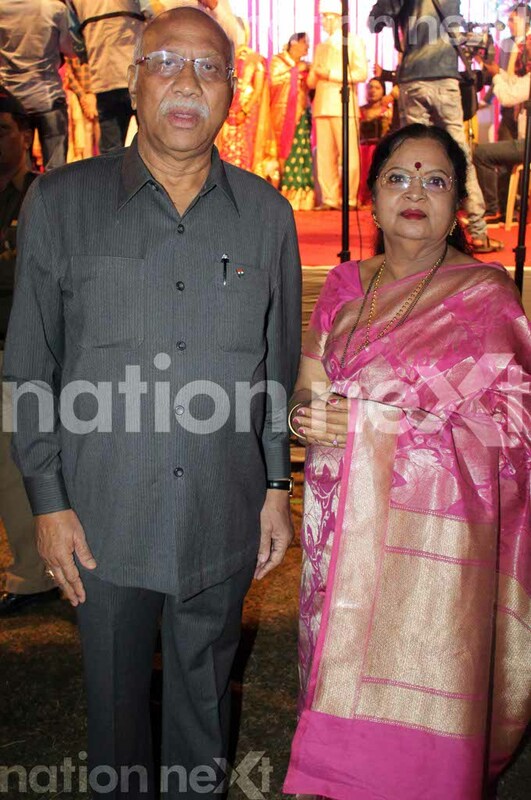 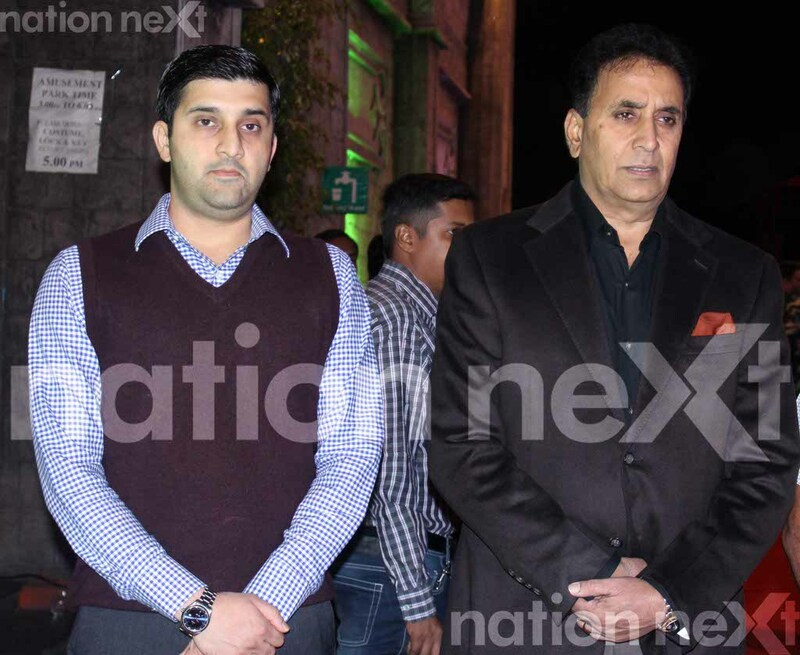 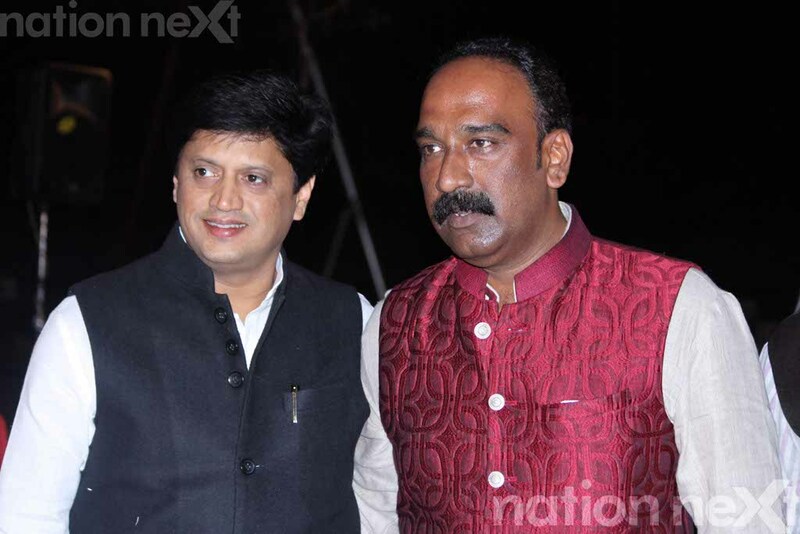 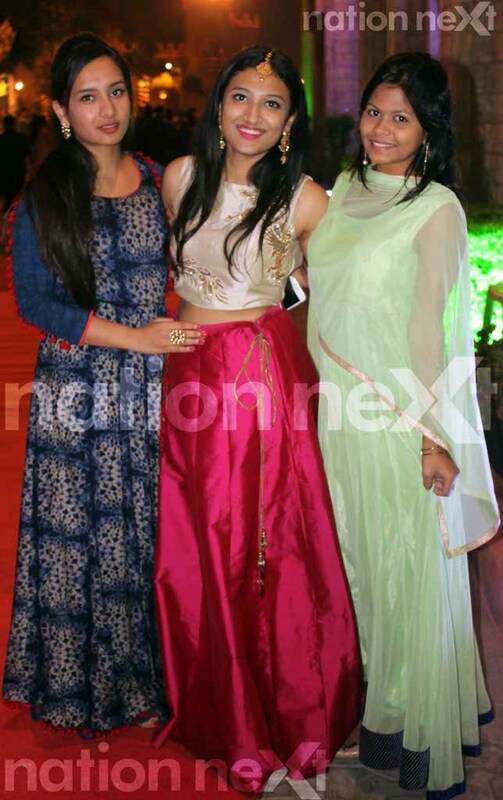 Congress politician and deputy chairman of Maharashtra Legislative Council Manikrao Thakare’s son Atul’s wedding with Neha Ghugare took place in Nagpur on December 1, 2016. 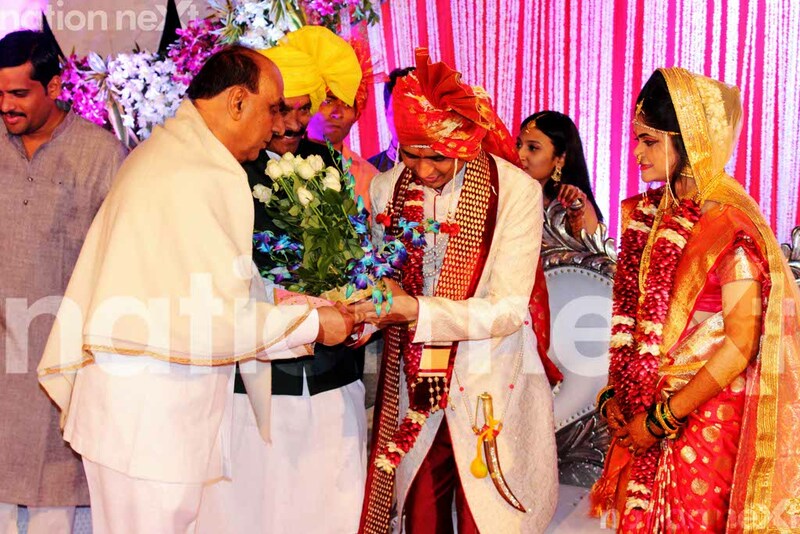 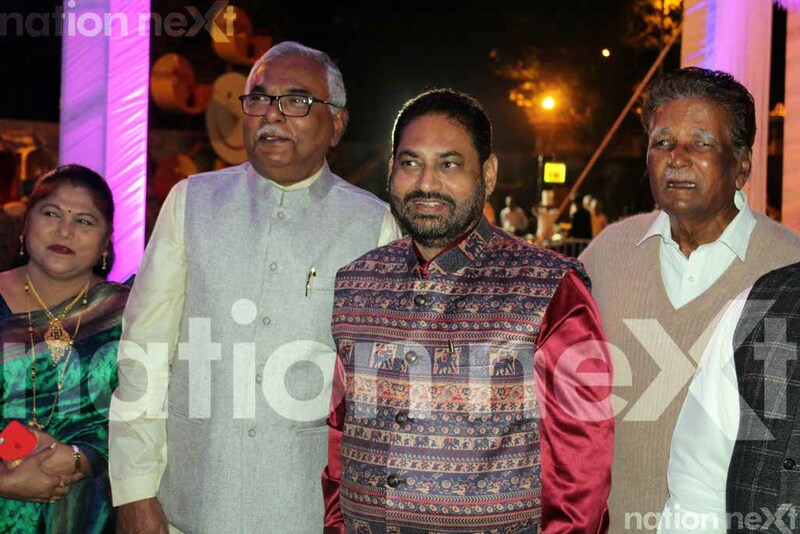 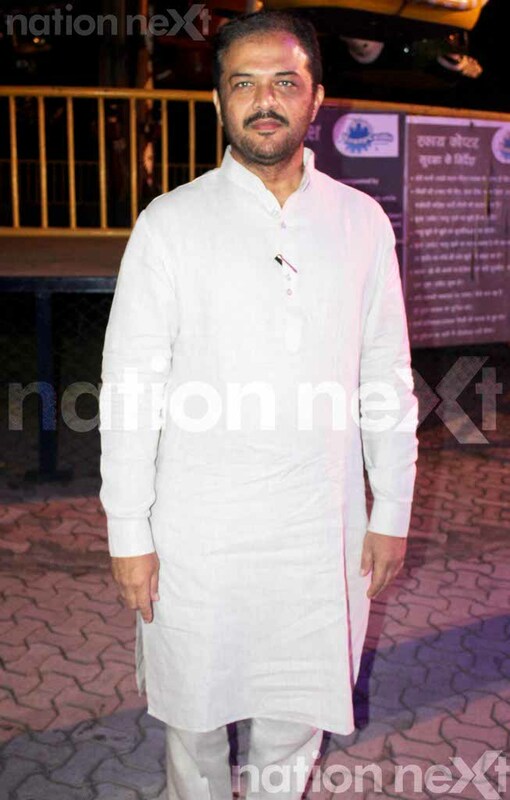 The wedding ceremony, which was held at Krazy Castle, Nagpur, was attended by political heavyweights and prominent businessmen. 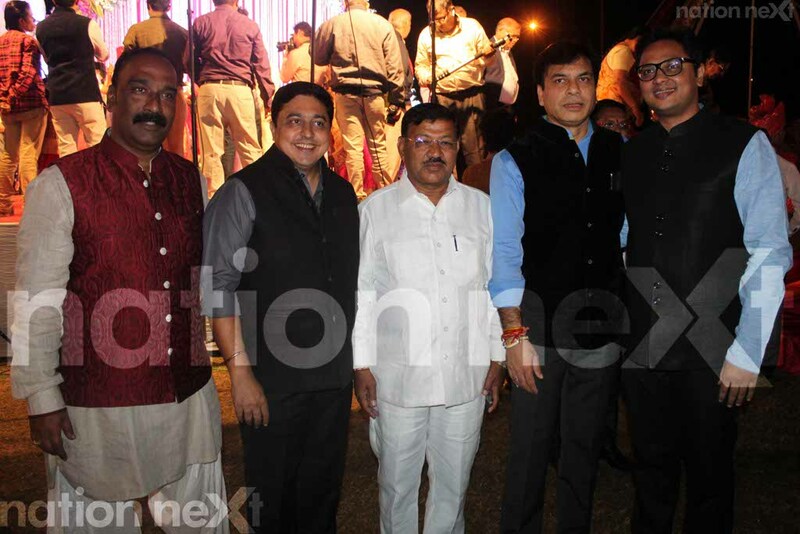 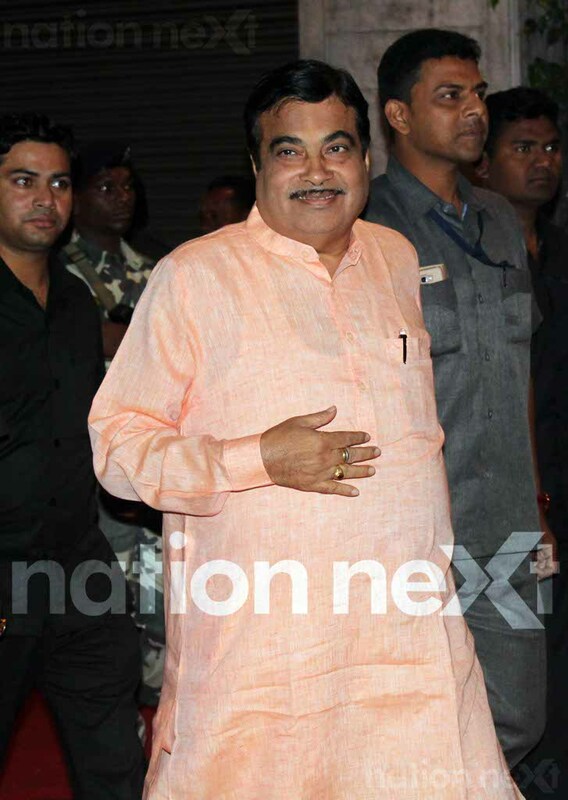 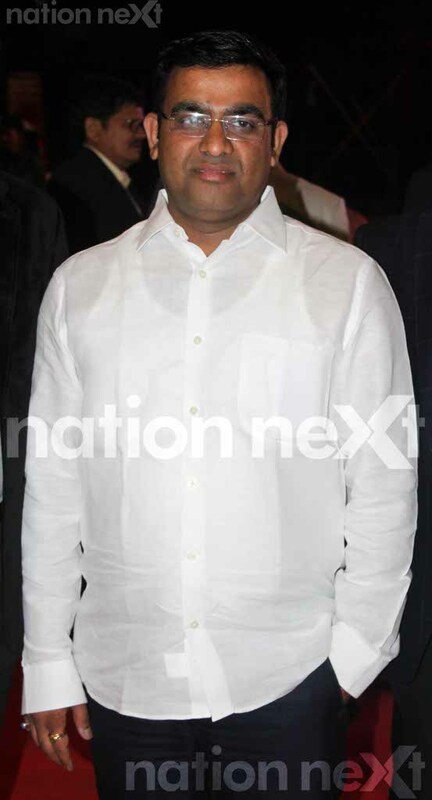 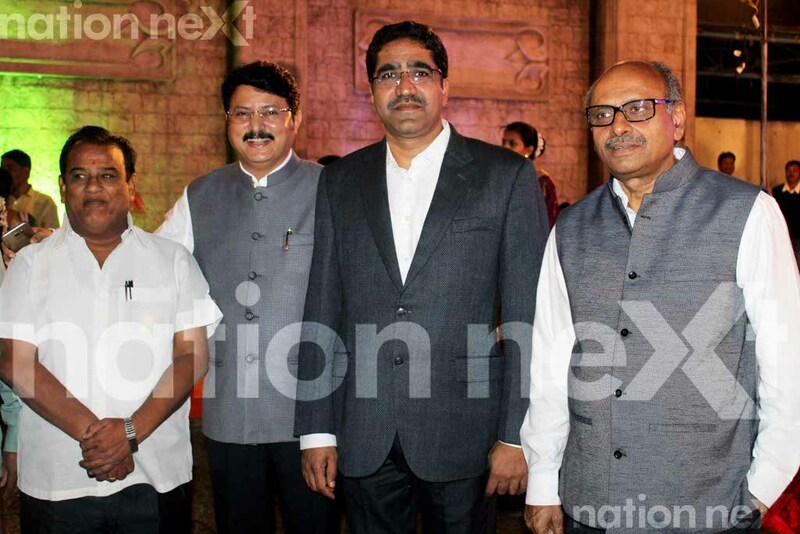 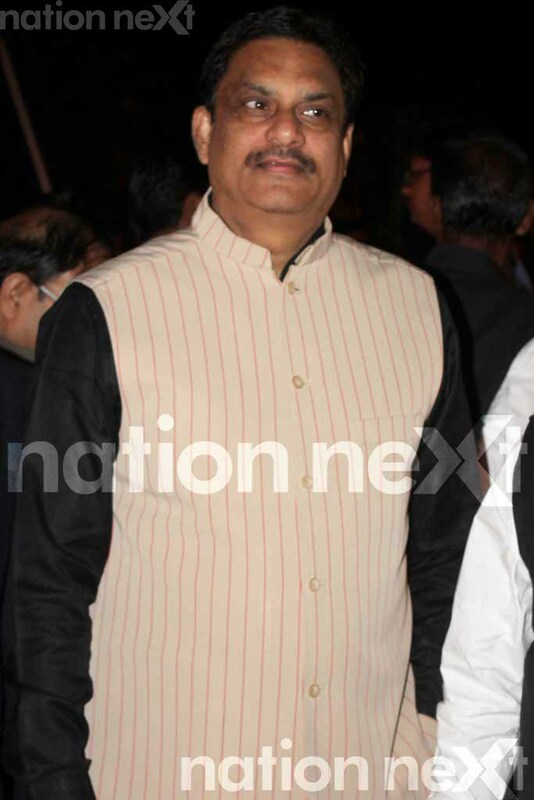 Cabinet Minister Nitin Gadkari, Guardian Minister Chandrashekhar Bawankule, former Rajya Sabha MP and CMD, Lokmat Group Vijay Darda, former minister Anil Deshmukh, former minister Rajendra Mulak, former Rajya Sabha MP Datta Meghe, former minister Vilas Muttemwar and MLA Ashish Deshmukh were among the prominent politicians who attended the wedding to give their best wishes and blessings to the newlyweds. 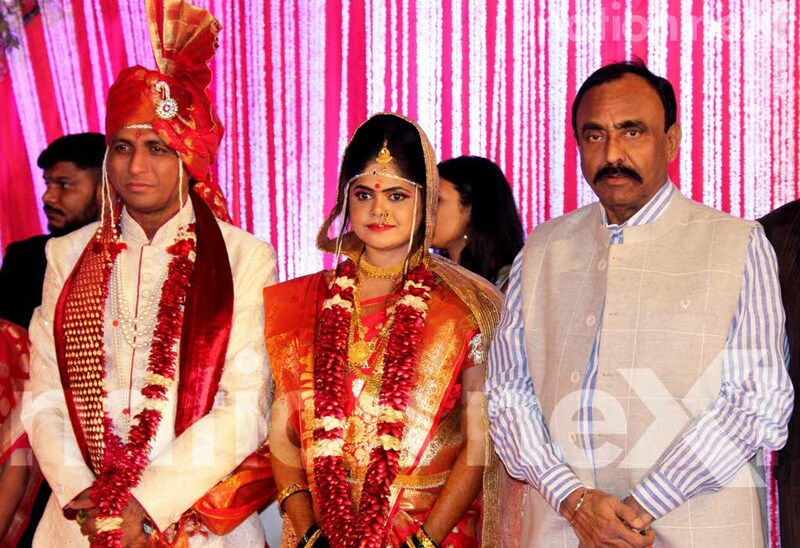 Needless to say, with so many politicians under one roof, the security arrangements at the wedding were pretty tight. 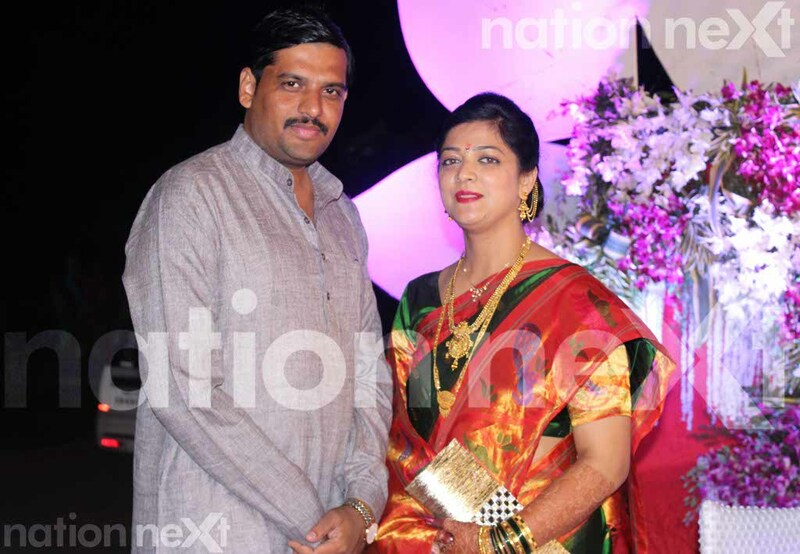 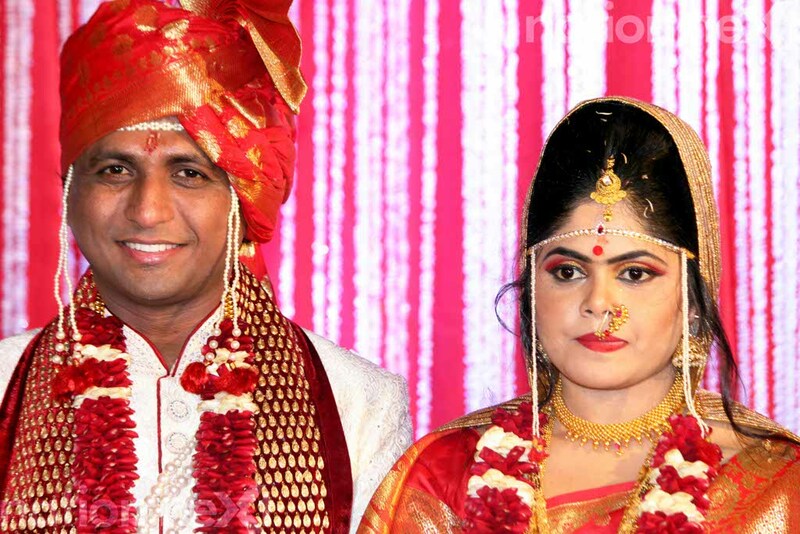 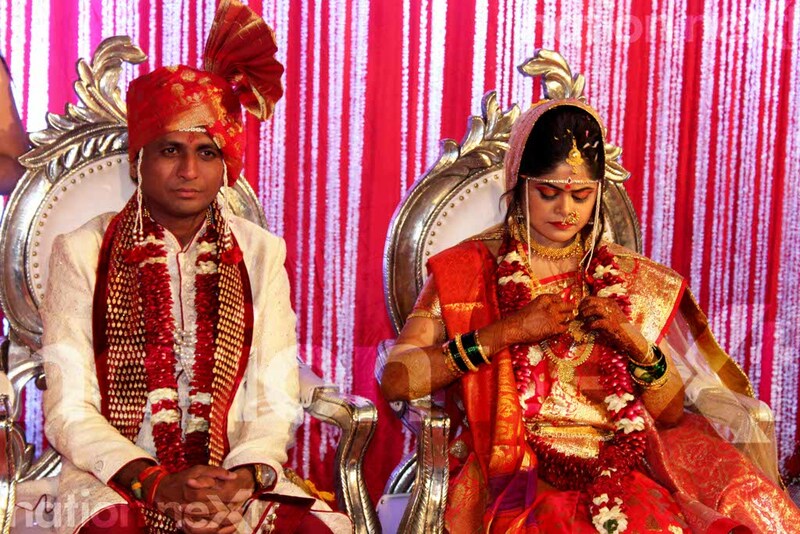 Groom’s brother and sister-in-law Rahul and Vrushali Thakare respectively along with Manikrao Thakare and his wife Pushpa played the perfect hosts at the wedding.